That's a serious mouthful right?! I think the norm is 5 items but to be honest, I don't think I could do a simple makeup look with just 5 items. Does that make me a makeup addict? Possibly! I was really interested when I first saw this blog post idea. I think it's really easy to keep adding to your look just for the sake of it so sometimes it's really nice to just strip it back and ask yourself; what do I really need to apply on a daily basis? Foundation - I couldn't leave the house without applying this. It just wouldn't happen. Unless I was running late. In which case I might consider running from my car into the office and applying it there. 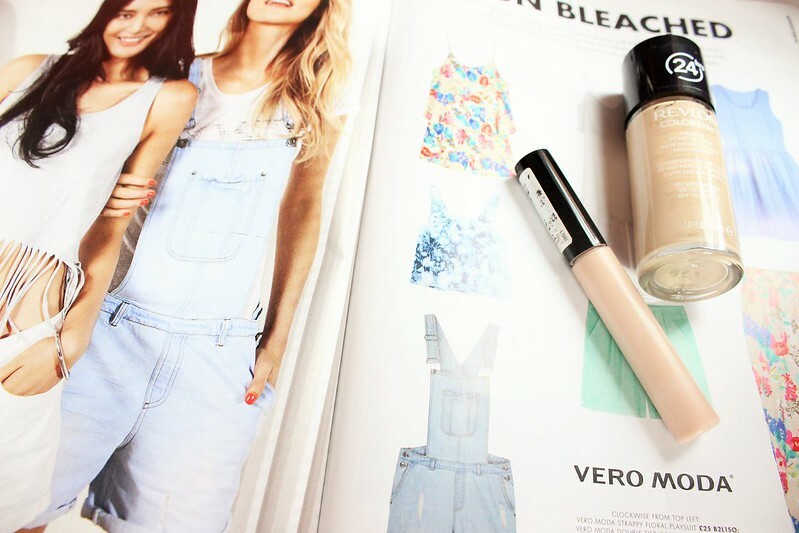 At the moment I'm using the Revlon Colourstay foundation in Sand Beige. It's a brilliant foundation for oily/ combination skin and it really gives a flawless look. Concealer - I just don't feel complete without applying this to my under eye area and also around my nose creases. At the moment I'm using the Collection concealer in Light 2 which we all know is fricking brilliant. By far one of the bet concealers on the market and SO cheap! Eyebrow Pencil - My eyebrows are the bane of my life I swear. Some days I love them but most days I literally hate them. They're so patchy and fine, I need a proper pencil to fill them in and give them an even look. 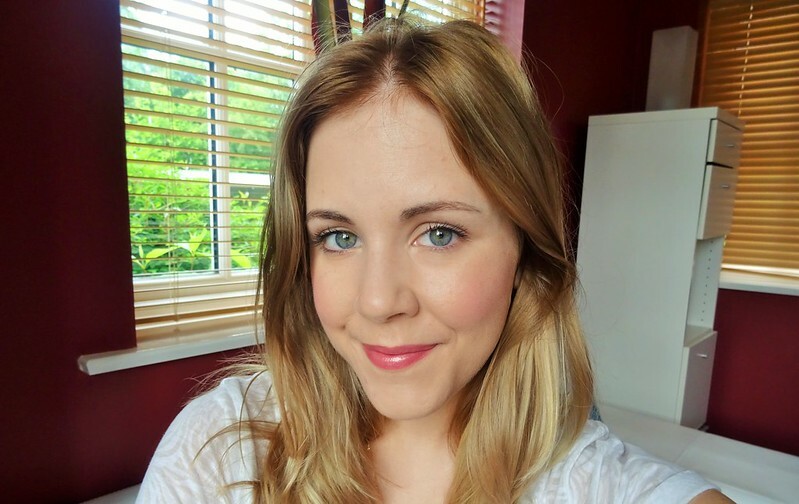 I do sometimes use the Benefit Gimme Brow mascara but I usually end up opting for the pencil. 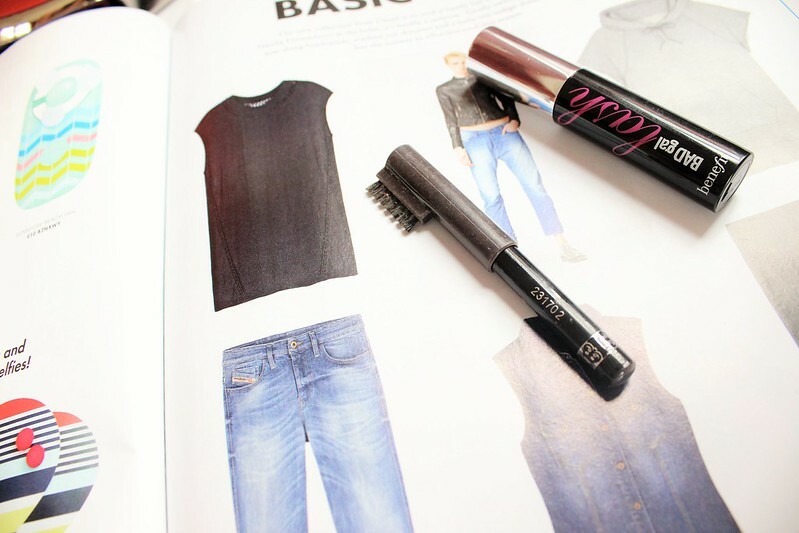 I'm using the Rimmel pencil in Dark at the moment. Mascara - I swap and change all the time but my all time favourite mascara has to be the Benefit Bad Gal Lash mascara... Wowsers it that stuff good! Perfect eyelashes every time! It's easy to build up for a night look or leave light for a day look. Blusher - You've got to have blusher. Otherwise you'll look all washed out right?! My blusher of choice at the moment is the Sleek Blush by 3 palette in Lace. There's 3 colours I can chose from here which means all bases are covered on a daily basis! Lipstick - again, I just can't leave the house without it. Even if I'm not going to wear it that day (which is unlikely to be honest) I need to know it's in my bag. At the moment I'm loving the Revlon lip butters. 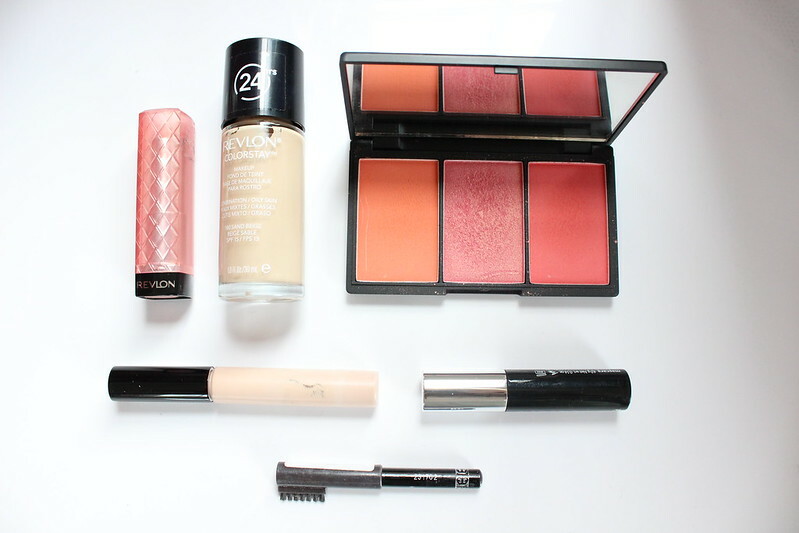 I'm swapping between the Strawberry Shortcake one and Peach Parfait; perfect pink shades for every day. I'm heading off on my holidays to Portugal now for a week so I won't be able to publish any posts for a little while. That being said, I have some FAB posts lined up for when I get back, including an exclusive look at boohoo.com's new summer collection! Exciting! I'll also be vlogging my time away in Portugal so you'll have that to look forward to as well! I'll see you when I get back!